on location at the Titanic Studios, Belfaste, Northern Ireland. 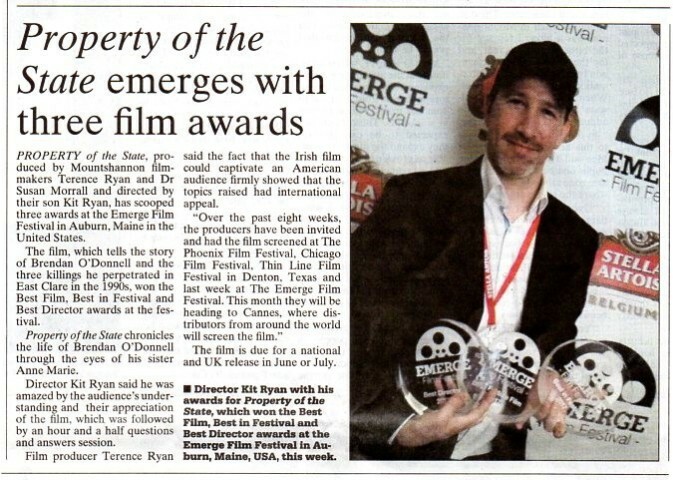 TERENCE RYAN DIRECTOR/ SCREENWRITER/ PRODUCER. 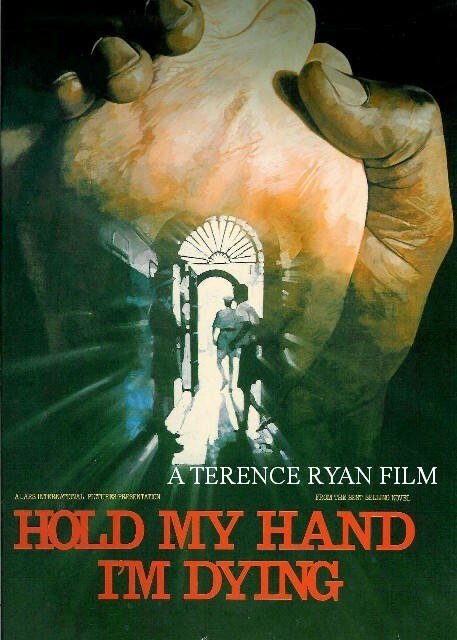 At the London International Film School in 1972 Terence’s diploma film, HOPKINS dramatizing the life of the poet Gerald Manley Hopkins, was nominated at BAFTA for the first Grierson Award and won the Best Film at the Cork Film Festival. In 1979 Terence formed OPIX Films where he made the award winning series THE GAME with Sir Matt Busby for ITV. He followed this with the seven-part series, THE POET IN THE LANDSCAPE for HTV. 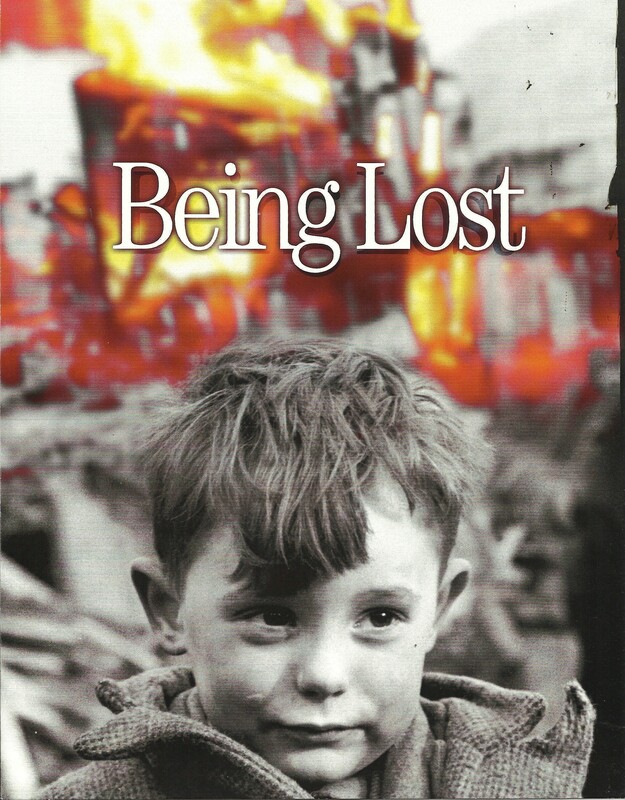 His first film was ACHILL narrated by Cyril Cusack produced in the West of Ireland. 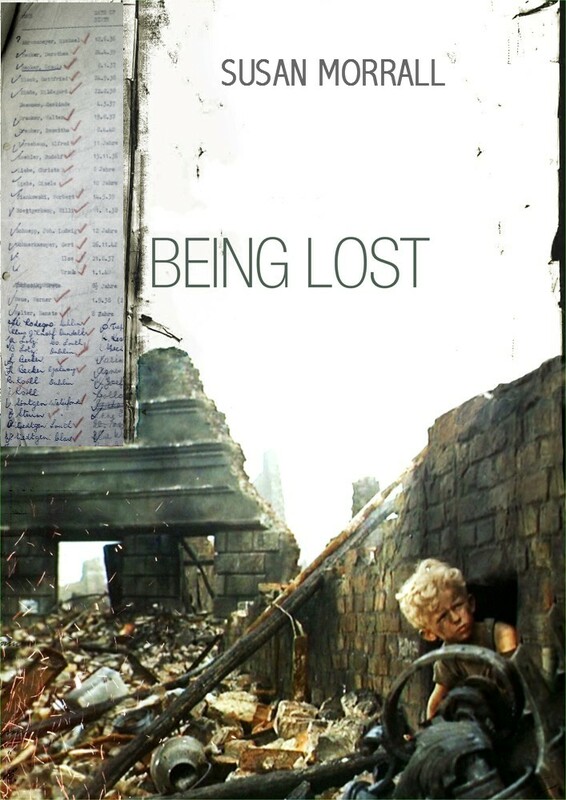 Composer Richard Hartley adapted for the film Beethoven’s Irish themes. 1982 Terence produced, the first Welsh language feature film OWAIN GLYNDWR, PRINCE OF WALES, for S4C directed by the Oscar winning director James Hill. The 20-part documentary series WHO MATTERS and WE MATTER co-produced with Thames Television, won awards at the San Francisco Festival and BISFA; the ten-part series THE BEAUTIFUL GAME, a rugby series with the legendary Carwyn James for the BBC; produced from Westminster Abbey the CHRISTMAS DAY FROM WESTMINSTER for PBS and the BBC; the Saharan film AQUA for Duo Film GMBH, and the Erik Satie’s Oratorio SOCRATES directed by George Roman and starring James Mason for C4 / S4C. 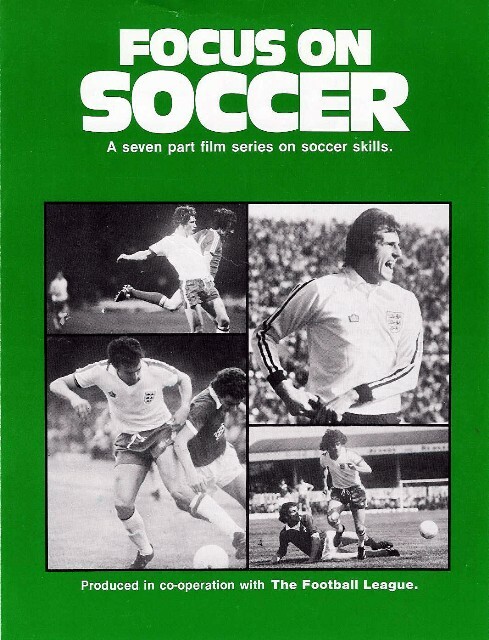 Terence produced several sports series for ITV and BBC including FOCUS ON SOCCER and FOCUS ON RUGBY. 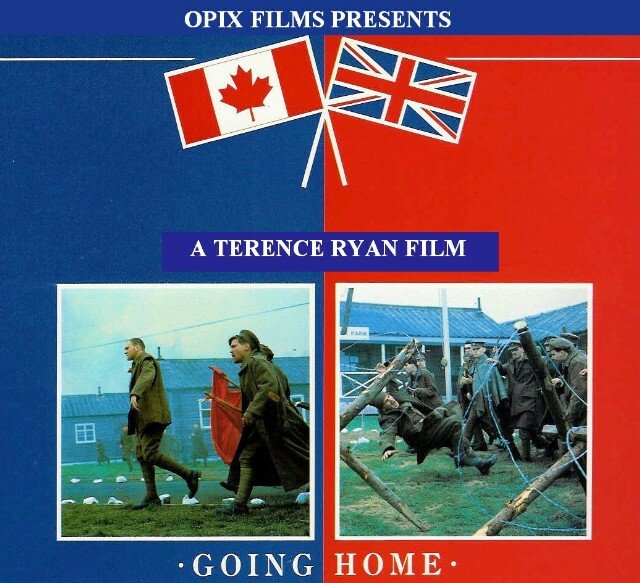 In 1986 Terence and Pat Ferns organised with the BBC and CBC the first Twinning Coproduction between UK and Canada. 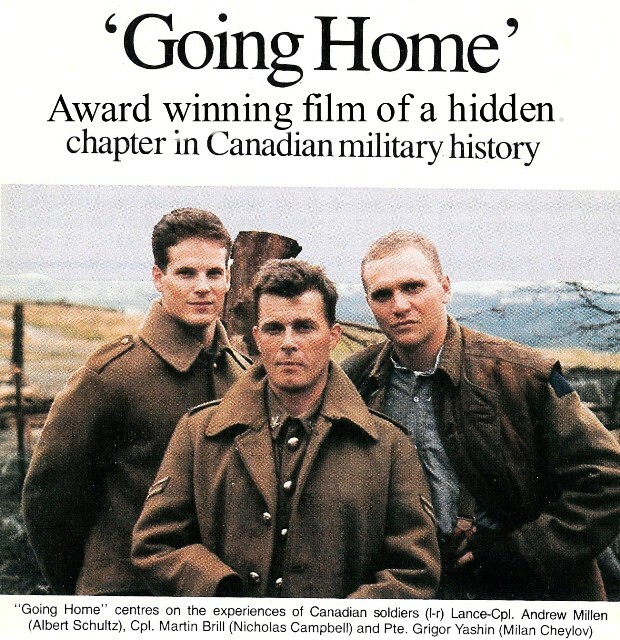 They produced in the UK, GOING HOME the Award winning WWI Feature film which Terence, Produced and Directed and in Canada they produced from the Margaret Attwood book the Award winning feature film HEAVEN ON EARTH . 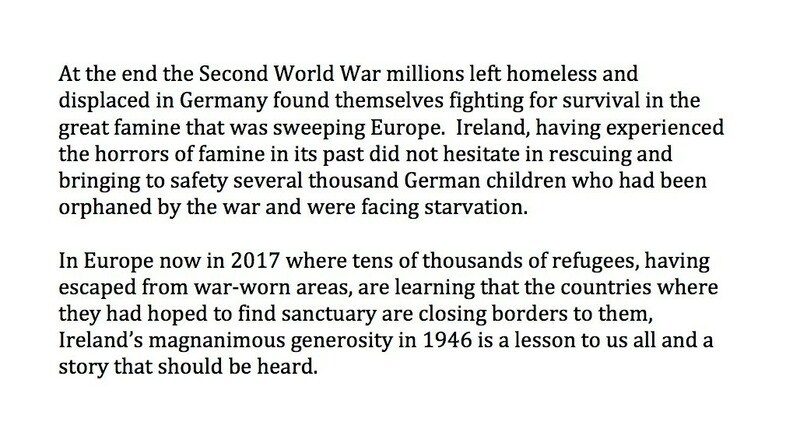 The following year Terence contacted the Irish Government and proposed, with the help of Joseph Lynch of the Ireland Foreign Affairs office, the Coproduction Treaty between Canada and Ireland. 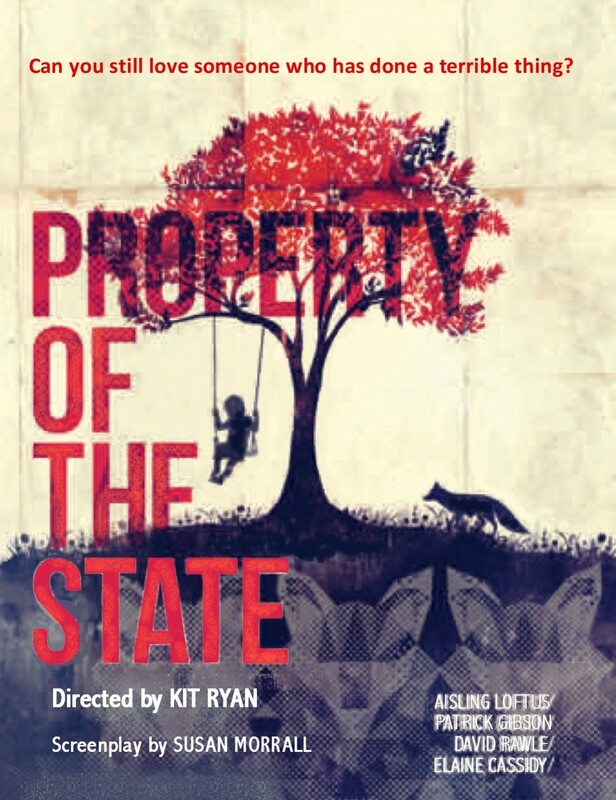 In Canada Pat Ferns made representation to the Canadian Government and in 1989 the Coproduction Agreement was signed. 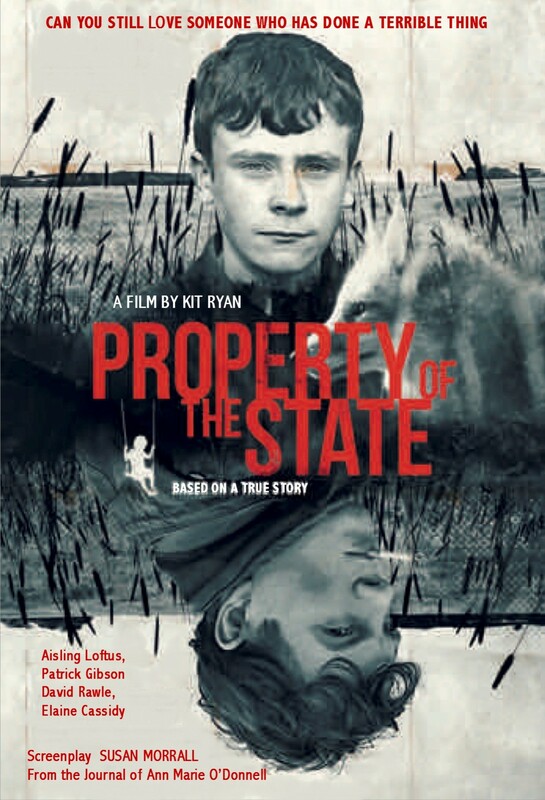 Over the next two years Pat Ferns co-produced three Irish-Canadian films using the treaty initiated by Terence Ryan. 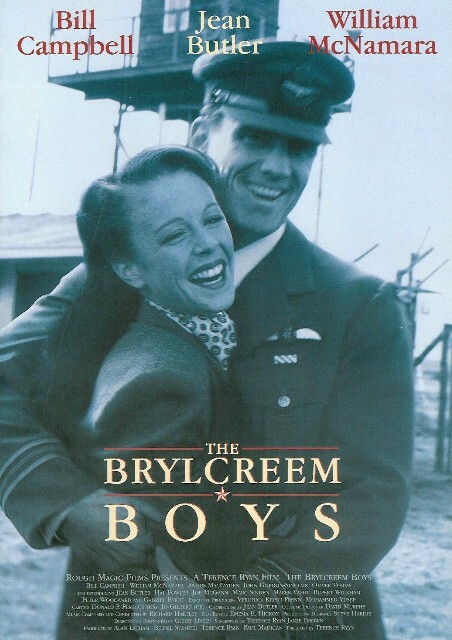 THE BRYLCREEM BOYS, to be filmed at Ardmore Studios, no one from the Film Board turned up for the arranged meeting a letter arrived from the IFB turning down the film. Two weeks later Terence flew to Douglas on the Isle of Man to meet the Minister Allan Bell and his financial advisors. 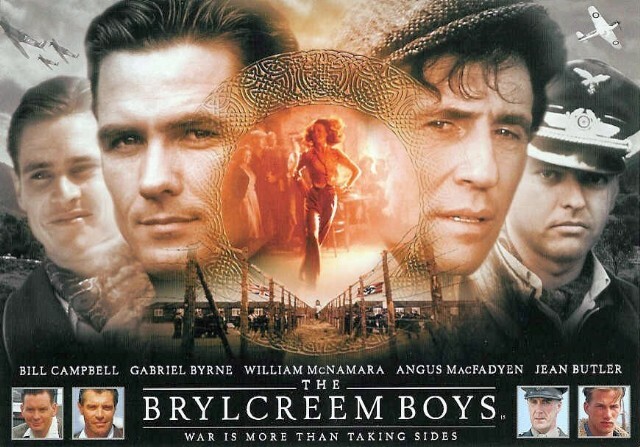 In 1995, Terence wrote, directed and produced The World War II romantic adventure THE BRYLCREEM BOYS starring Gabriel Byrne, Bill Campbell and Jean Butler was the first feature film produced on the Isle of Man; by 2016 £1.5 billion worth of production has gone to the IOM. 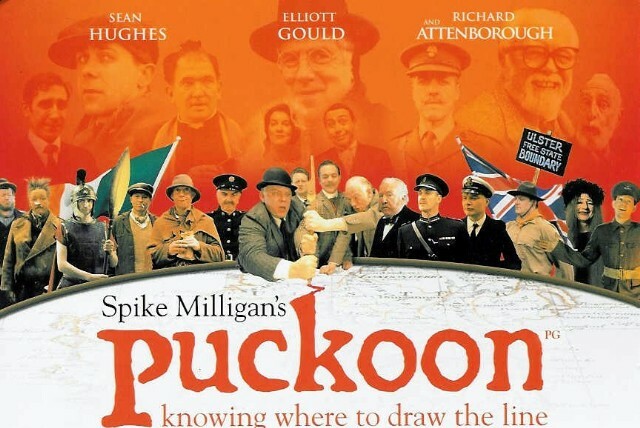 In 2002 Terence adapted and directed Spike Milligan's classic novel PUCKOON, starring Richard Attenborough, Elliott Gould, John Lynch, David Kelly, Milo O'Shea and Griff Rhys Jones; 2007 he produced BOTCHED, directed by Kit Ryan and starred Stephen Dorff, Sean Pertwee, Jaime Murray, Jamie Foreman and Geoff Bell, it won best film, best Director Kit Ryan and best actor award for Stephan Dorff, at The New York Horror Film Festival, it was also Awarded best film at the German Fantasy Fest. 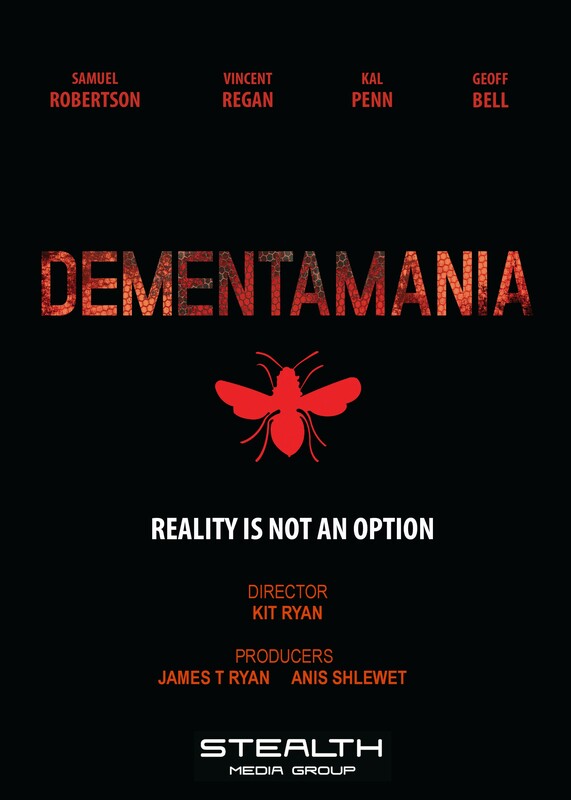 In 2013 he Produced the psychological horror film DEMENTAMANIA, directed by KIT Ryan starring Sam Robertson, Kal Penn, Vincent Regan and Geoff Bell. 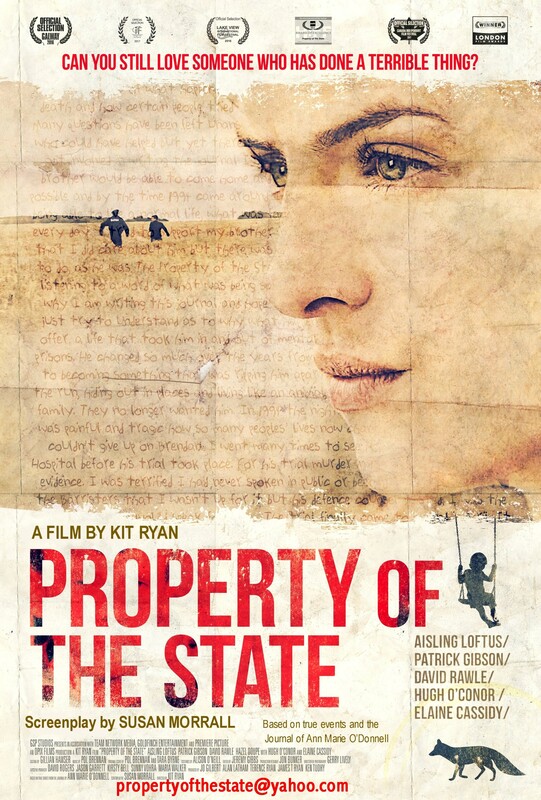 directed by Kit Ryan and staring Aisling Loftus, Patrick Gibson, David Rawle and Elaine Cassidy. 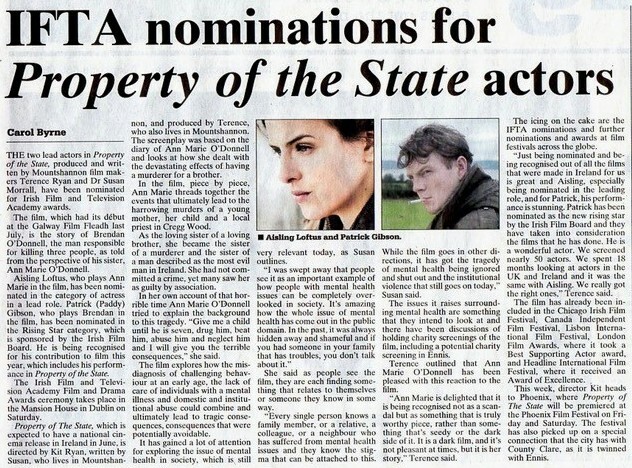 Aisling Loftus was nominated for female leading role in a feature film by the 2017 Irish Academy Film Awards, Patrick Gibson won the Irish Film Board Rising Star Award at the Irish Academy Film Award; PROPERTY OF THE STATE has been given several awards in Europe and the US, at the Emerge Film Festival in Maine it won Best Film, Best Birector for Kit Ryan, and Best Film in Festival. 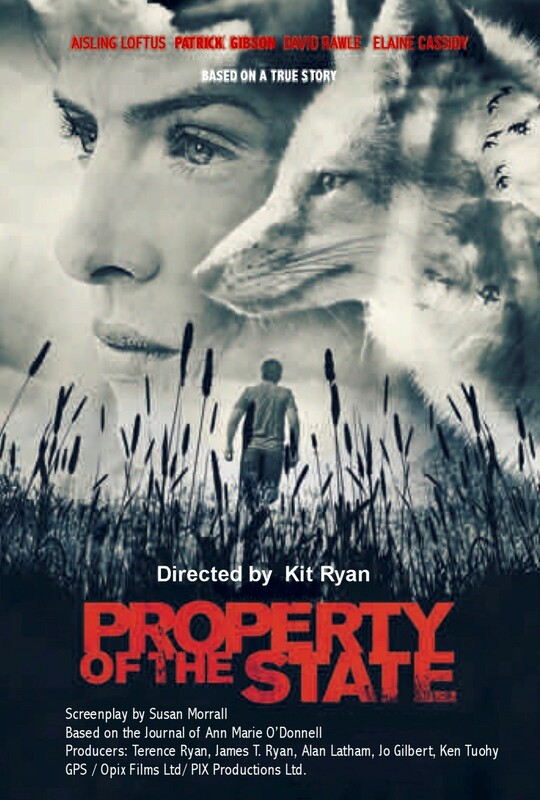 produced by James T Ryan and Anis Shlewet, directed by Haz Tullul, staring Katee Sackhoff. The Rise and Rise of the Independents. This book reveals the forces behind the growth of the British independence film industry, through the people who pioneered it and the shift in power from the broadcasters to the independent producers, but above all, of the programme makers making their art their own business. Terence Ryan was one of the Pioneers of Independent Film Production in the UK. PUCKOON Feature film, based on the best-selling comic novel by Spike Milligan. HOLD MY HAND I’M DYING Feature film based on the novel by John Gordon Davis. 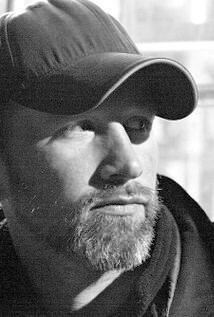 KIT RYAN - Writer/ Director. Kit Ryan directed the action thriller "Botched" starring Stephen Dorff and Jamie Murray. 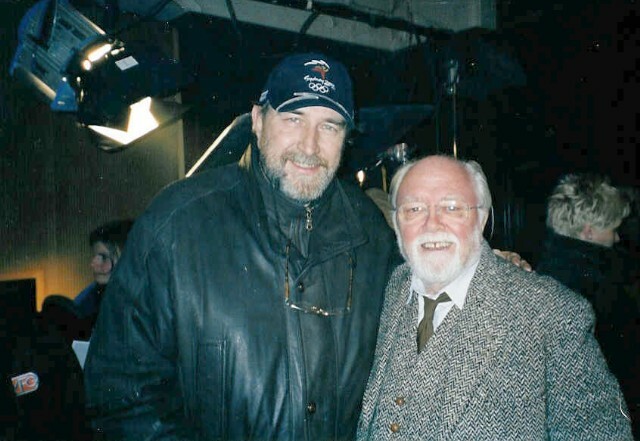 He directed the pshychological thriller "Dementamania" starring Vincent Regan and Cal Penn. 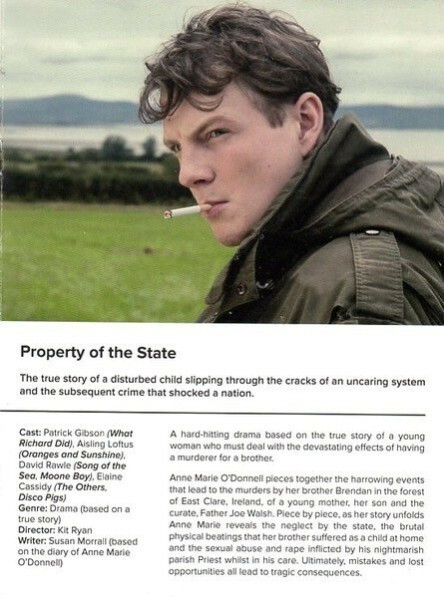 He directed the powerful drama "Property of the State" starring Aisling Loftus and Patrick Gibson. 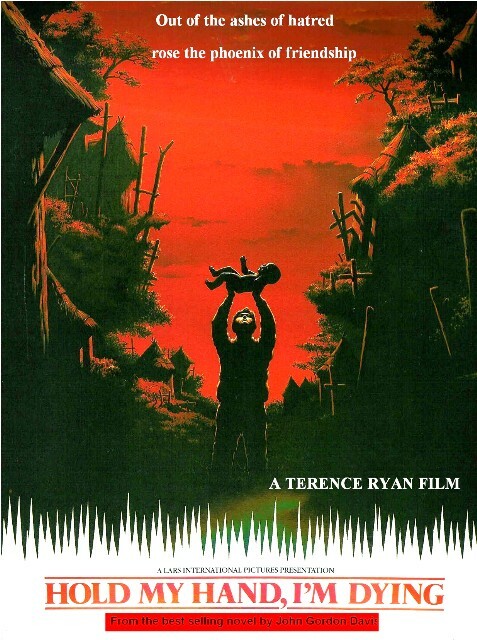 Screenplays written by Kit Ryan include Toy Soldiers; the triology- A Wild Goose in the Holy Fire.